Marketing Consultant will provide services that blends marketing concepts, together with Change Management principles and practices, to achieve the highest level of Return on Investment on eLearning. Through continues executive sponsored awareness campaigns, rewards, incentives and proper follow-up and management, the target audience will become inclined towards e-learning. 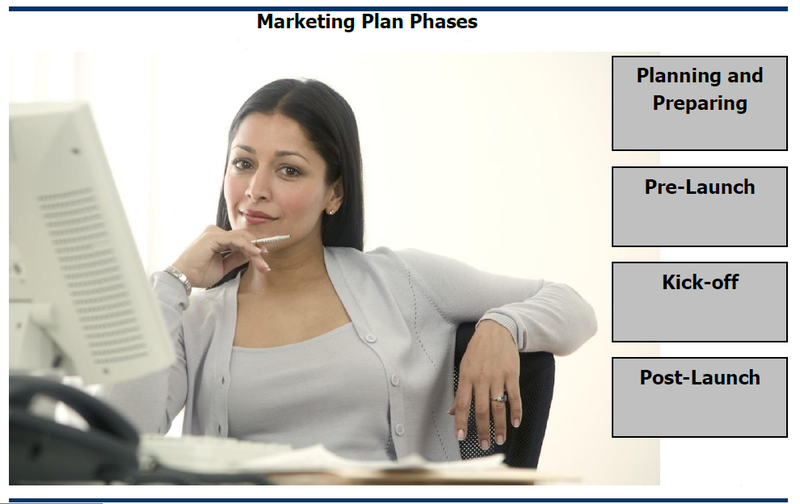 Our marketing department is ready to support and help in preparing any marketing material related to eLearning.